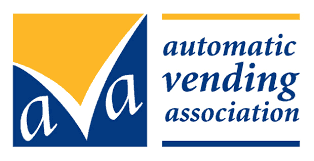 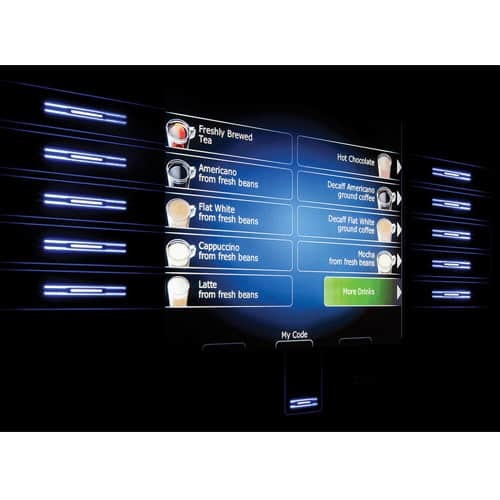 VOCE Media combines the coffee shop-quality of VOCE with the consumer engagement of a Media platform to transform the vending experience. 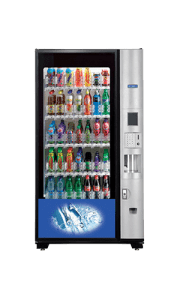 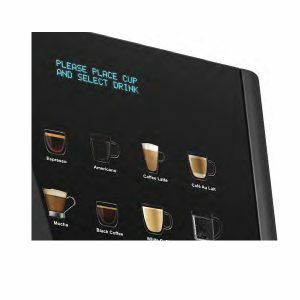 Simple to use ATM style interface and a coffee shop style menu offering one of the widest beverage choices in the market place. 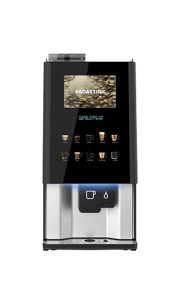 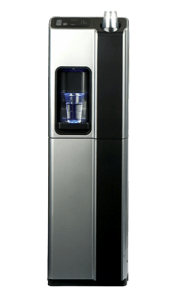 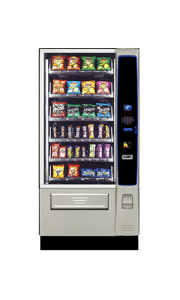 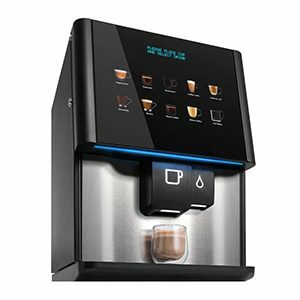 Speed and efficiency without losing quality the Voce Media hot drinks vending machine is available with instant, freshbrew tea, roast and bean to cup configurations options. 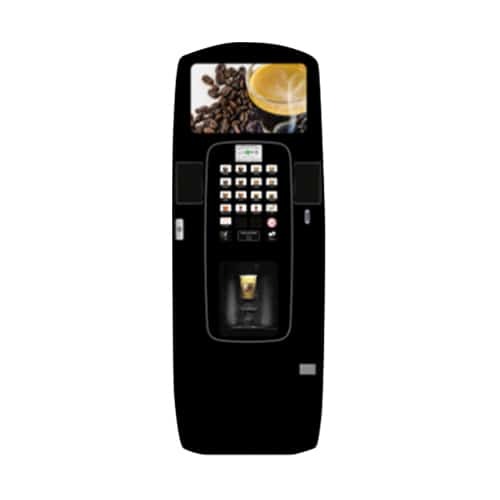 The ATM style interface is familiar and simple to use with the clear large central display area allowing for media applications as well as one of the widest drinks selections on the market.  The Voce Medi needn’t cost the earth either. 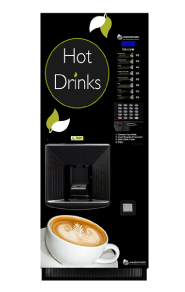 This hot drinks vending machine features programmable software to significantly reduce energy consumption. 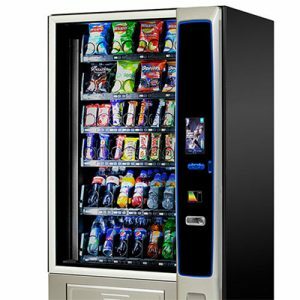 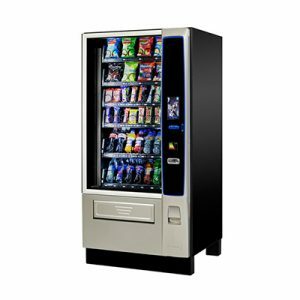 Power save mode reduces the energy consumption but keep the vending machine ready for the next vend.